Last view: 1080 days That progress looks good, Insectduel! Best of luck with it. Oops. Another one slipped out. ...Why is there two level 3's? That progress looks good, Insectduel! Best of luck with it. 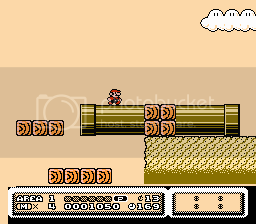 Thanks, it's still a long shot right now making my own polished MM4 hack comparing to 4MI and Sparking to Hero and there are tiles being mixed up after I pasted every MM6 Megaman Tiles from scratch. Fixing every tile after pasting can be tough esepcially fixing all Pharoah Man tiles which is loads mostly and all Boss rush parts. 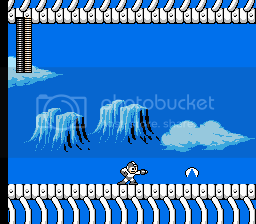 I'm not good with music editing so I wanted my hack to have all MM1 and some of MM2 Stages in Wily Wars/Megaworld theme. Plus Rockman & Forte Title Screen theme. I'm planning to release my demo hack this Christmas with 2 levels. I've still got more ASM edits to get through. Zbyte: I love the greener of those two maps. Looks awesome. Took a little bit of effort to fix up the tileset for Reuben. I think it looks like a pretty good Dusk level. Last view: 3160 days Holy crap. That looks really nice! 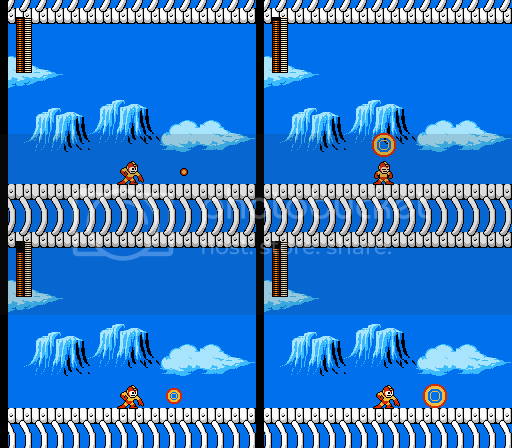 I especially like the graphics for the end of the level. Keep up the good work! 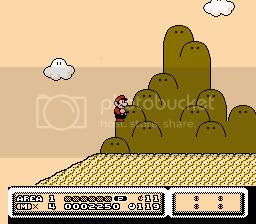 I absolutely love those graphics. You just won. Last view: 1388 days Echoing the above two posts, that looks great. 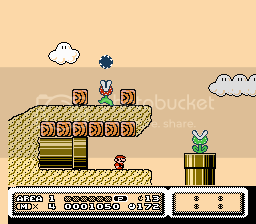 The only issue is that the Bullet Bill launches look odd when green, but there doesn't seem to be any way of fixing that due to how few palettes you have to work with. 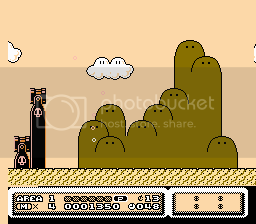 On the contrary, I can use any set of colors within the palette to make another set of bullet bill launchers just with different coloring. The only problem with that is right now the tile properties in the tiles I used to build this with are somewhat unknown, so things might change. 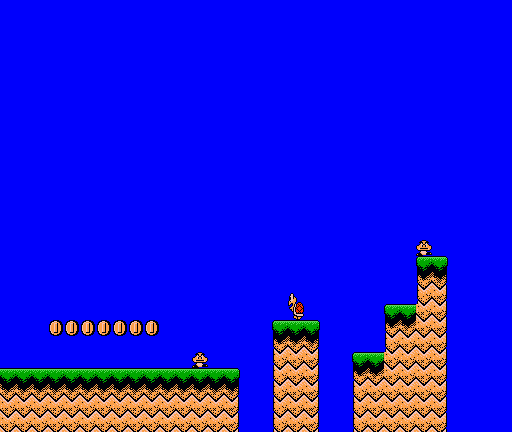 i was going to create a completely new organized graphics tileset and build graphics from the ground up. 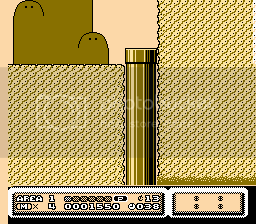 Surprisingly, SMB3 doesn't use a lot of tiles it has. Last view: 1080 days KP9000... glad to see that. Oh wait a sec - was that my palette? Kay... I've benn getting back. I'm debating if this would be in Area 6 or Area 7. 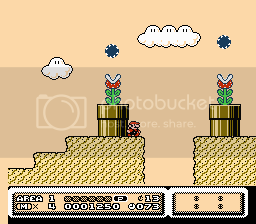 The placement of some Wooden Blocks and backgrounds at the bottoms may be revised and planned out. 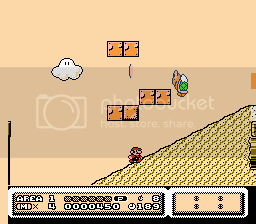 Guess this is a windy level. Lets you control/spawn objects, modify music/sounds, camera (not 100% yet) and modify some other parameters. Last view: 70 days Some sprite work on Matrixz's CSA editor. Here's what I did. 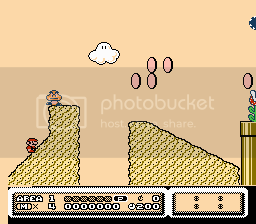 Some of the current ones are now fuucked up but I will fix everything on sight and sprites bug free. Pharoah Flame from Pharoah Man. AI work from the Bosses n' Weapons are for later. I am most likely to work on the graphic routine first before all other work. That's a pretty good set there. Sky's a little bland though, obviously. Last view: 1576 days And more prettiness with Reuben! 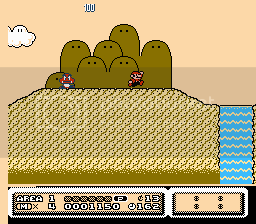 That hardly even looks like a NES Mario game anymore. Last view: 1388 days Okay, let me put it this way. 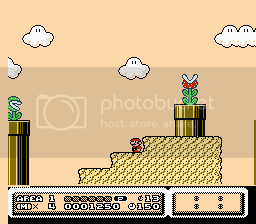 I'd download an NES emulator for what you're doing. MySQL - queries: 124, rows: 164/0, time: 0.117 seconds.